"Lip balm for musicians with lips!" "Wouldn’t it be nice if there were a product specifically made for people who depend on their lips on a daily basis? Something that wasn’t thick and gooey or hard and waxy? Something that wasn’t filled with harsh chemicals and didn’t smell nasty? Something that was healing, yet light and smooth when you put it on? "Well, look no further – you’ve found what you’re looking for. 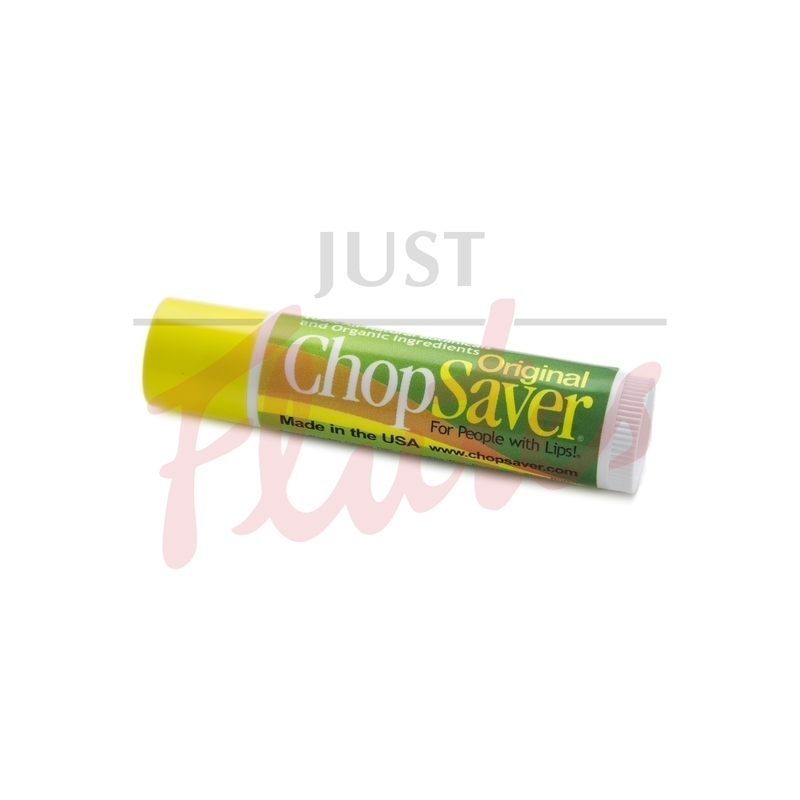 ChopSaver is like nothing you’ve ever tried. It’s made of 100% natural ingredients. The base is a combination of shea butter, mango butter and other natural moisturisers. Its secret weapon is a mixture of herbs that promote healing and reduce swelling, chapping and soreness in a natural, gentle way. And the smell is clean yet not overpowering!"